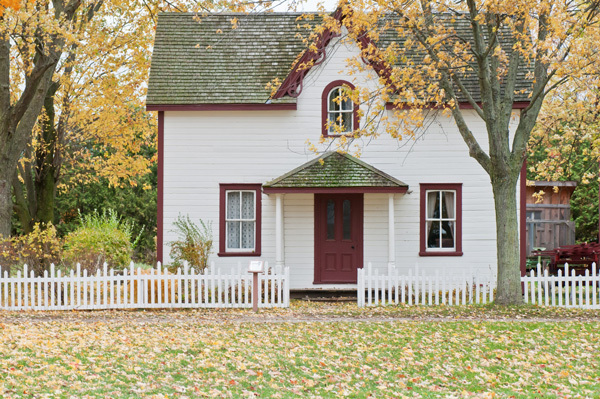 As licensed appraisers, we have the ability to produce the type of reliable home value options that banks and lending institutions need for mortgages. Appraisals can be about more than buying a home. We can help. As licensed appraisers, we have the comprehensive know-how and qualifications to produce the level of reliable home value opinions that banks and top lending institutions require for mortgages. With years of experience under our belt, we're more than ready to take on a variety of property types.